The No. 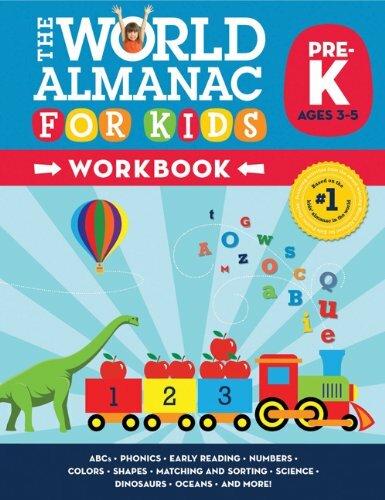 1selling kids’ almanac, with over one million copies sold annually, becomes a fun educational tool in this trivia deck series for kids. Coded by age range and subject, each deck includes 75 fun and educational brainteasers that build skills in science, math, reading, and vocabulary.